POWER PITCH: Chris Gayle continues to blaze a trail all his own. This past Tuesday, the Jamaican star batsman set the record for scoring the fastest century in cricket history, scoring 100 runs off a mere 30 balls in the Indian Premier League. 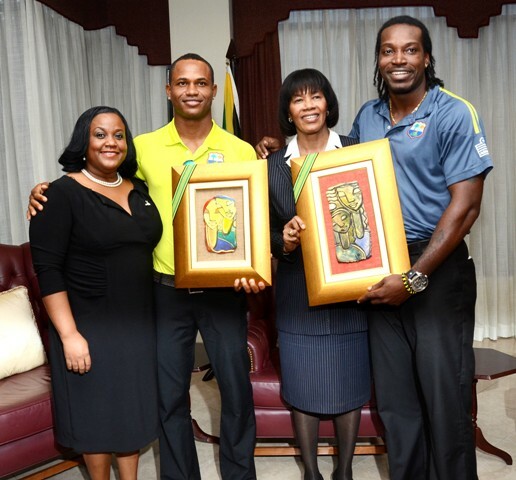 Gayle's magnificent performance has drawn tonnes of praise from all over, Jamaica House included. “I am truly beaming with pride on [Gayle's] latest accomplishment, which I have no doubt will be a hard act to follow," says PM Portia Simpson-Miller. "If there was any doubt, Chris Gayle has now stamped his name in the cricket history books as a special and great batsman and a fine role model for our young and upcoming cricketers. His achievement is a true test of what can be accomplished when passion is combined with determination and hard work. With his talent and demonstrated capacity for success, it would not surprise me to see this brilliant cricketer continuing to break more records in the future." LEARNING CURVE: One thousand early-childhood institutions and primary schools across the island will receive Information Communications Technologies (ICTs) through the Digicel Foundation’s new initiative, Project 1000. Over the course of the next three years, some US$375,000 will be invested in the project, which is in keeping with the foundation’s aim of meeting the United Nation’s Millennium development goal of achieving 100% literacy by 2015. On Wednesday, a three-year MOU was signed between the Digicel Foundation and the Camara Jamaica Foundation, which will be providing the equipment. “Project 1000 is the most impacting, far-reaching, and unprecedented private educational initiative to be implemented in Jamaica to date,” explains Karl Gaynor, CEO of the Camara Jamaica Foundation. 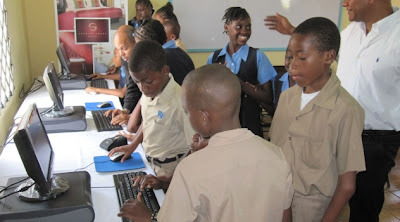 “The key objectives of this project will be to provide computers to about 80% of schools across Jamaica. 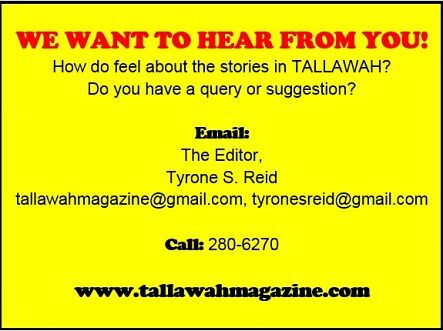 It is a most ambitious effort, and will assist in providing the impetus for growth and development in education and technology."